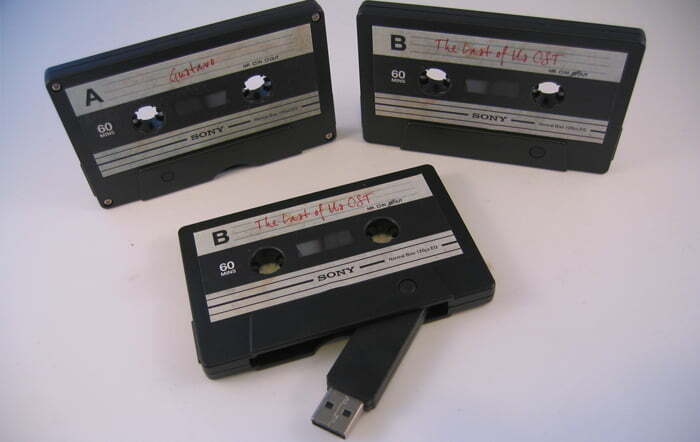 We were recently commissioned by a design agency to create a USB memory stick in the shape and style of a 1980’s Audio Tape. 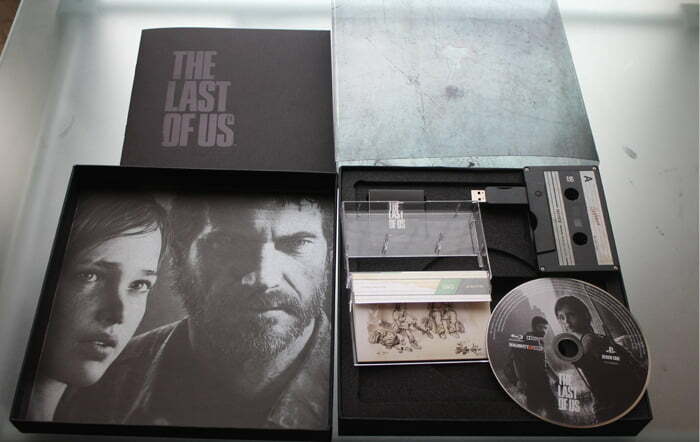 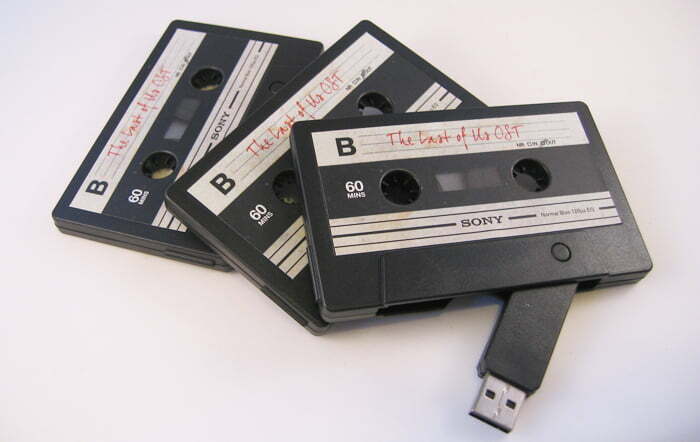 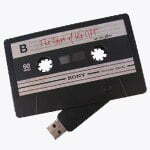 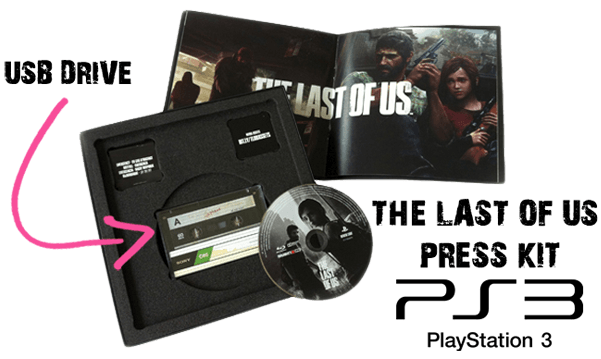 The USB was to form part of a ‘Limited Edition’ Press Kit for ‘The Last of Us’, PS3’s most awaited game of 2013. 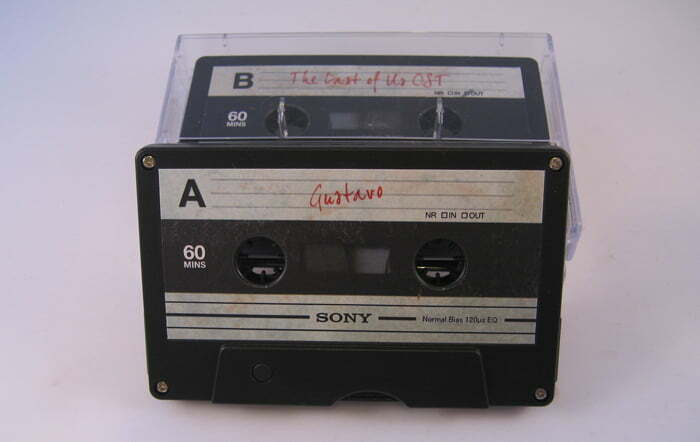 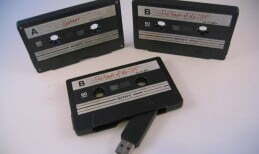 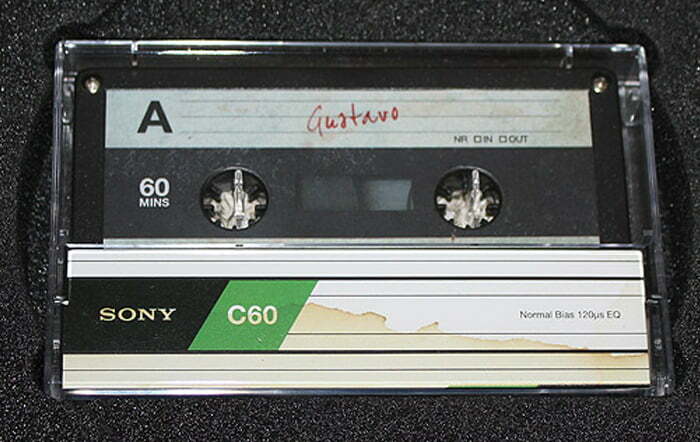 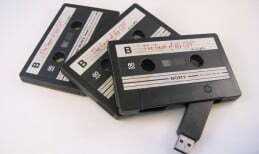 The USB Audio Cassette was printed with full colour stickers on both sides to resemble an original Audio Cassette from the 80’s. 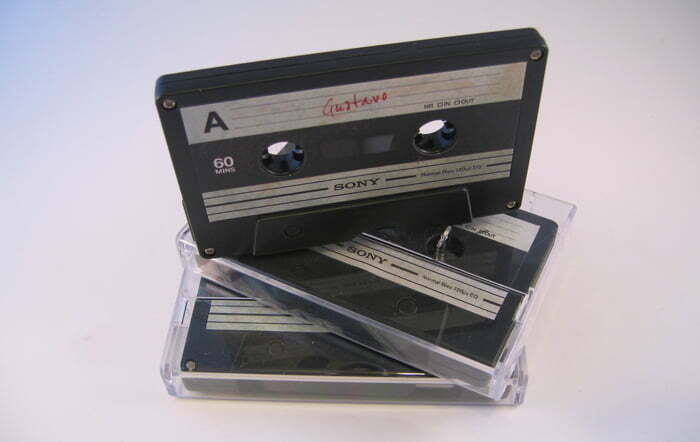 Using this classic look and accompanying the USB tape with an audio cassette library case and insert you really can create the illusion of a Real Audio Cassette! 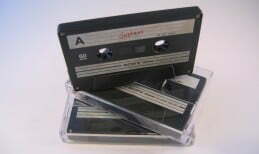 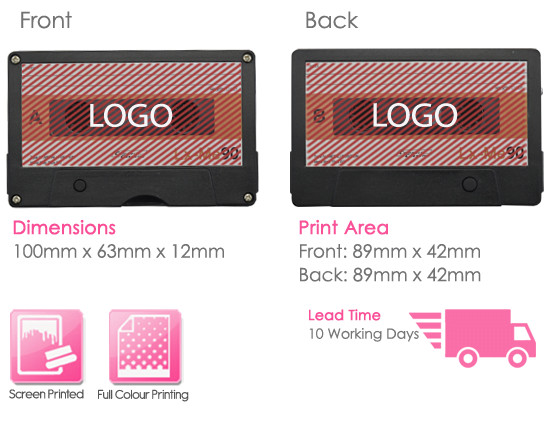 Minimum order is a for this product is 100pcs and we can supply the audio cassette USB in all memory capacities 128Mb – 64Gb.